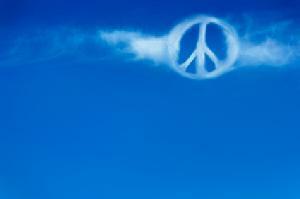 Welcome to Speak4Peace.com, which explores Conscientious Objection. Here you'll find profiles of Conscientious Objectors (COs) and other peacemakers, short videos, book reviews, documents written by and about COs, as well as links to important information about Conscientious Objection and on how you can become a Conscientious Objector. Speak4Peace.com showcases the work of The CO Project, an oral-history project that collects interviews with Conscientious Objectors across the U.S. To meet some of the COs interviewed, click here. 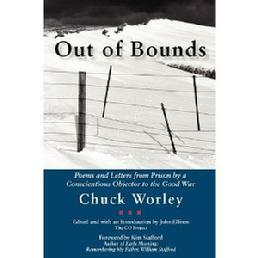 To read about Conscientious Objectors to the Iraq War, click here and here. To learn more about Conscientious Objection, click here and here. For an overview of Conscientious Objection information on the Web, check out this comprehensive listing on Reference.Com. To read about Conscientious Objectors interviewed for The CO Project, go to The COs.
For those who are 18 and must register with the Selective Service System, go to Selective Service Fast Facts and the Selective Service site. There are lots of ways to live consciously and wage peace. Check out our Resources page and get inspired for your own peace work. As the project has grown, so has the need for support. CAN YOU HELP? The CO Project appreciates your support. Thank you. COs are everywhere, positively influencing society by living lives of peace.